The hotel is situated 3km from picturesque town of Paphos and approximately 20 minutes drive from Paphos International Airport. 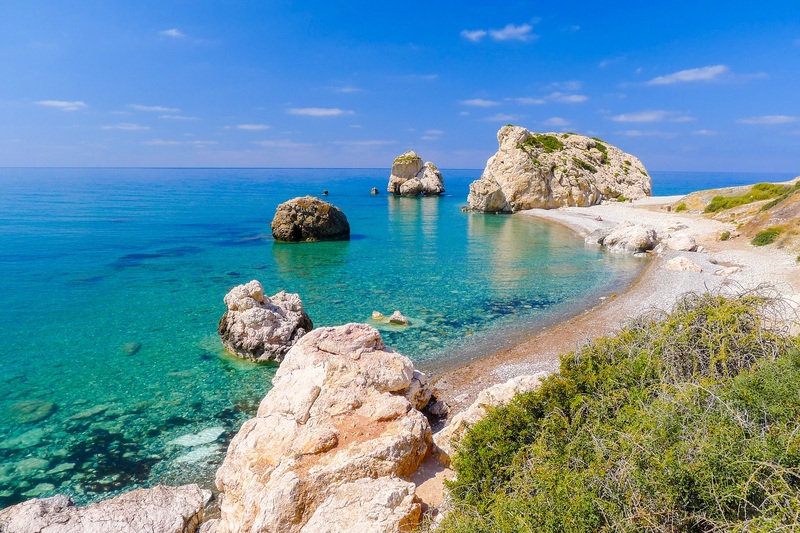 Pachyammos Beach in Paphos is an extremely popular beach due to its convenient location. 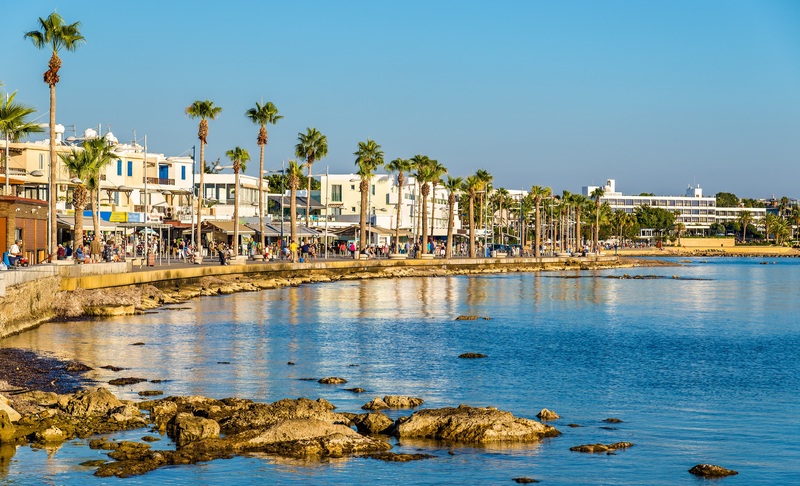 The lovely strip of bay is located in the midst of Paphos’ most popular tourist area, along Poseidonos Avenue. 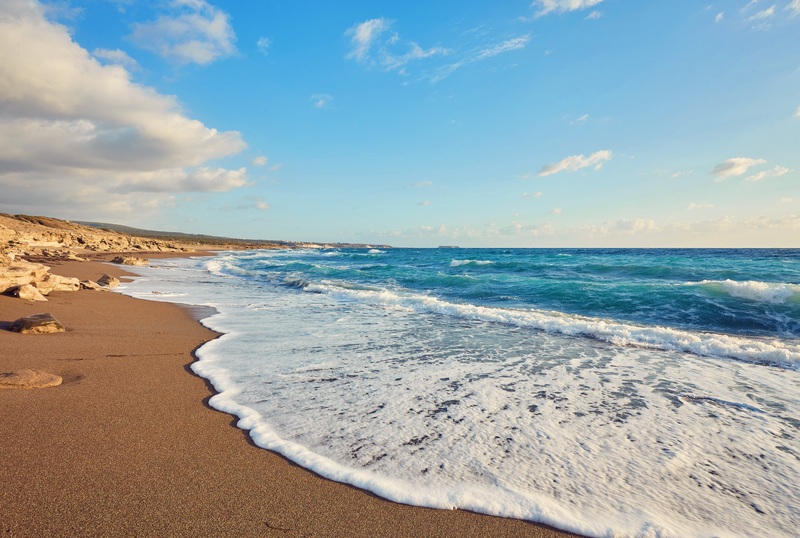 Being in Paphos, the beach is owned by Paphos Municipality and has been awarded the Blue Flag establishing it as one of the safest and cleanest beaches in the world! The water is often tested to ensure its suitability and cleanliness. Pachyammos Beach is a narrow stretch of pebbled-sand and fine blue waters incredible for a fun day by the chore! The bay is easily accessible by all forms of transport including car, motorbike, bicycle and public bus. The facilities available, due to its ideal location are plentiful! Several facilities available to the public are sun beds and umbrellas with charge, bars, restaurants, cafes and water sports! Lifeguards are on duty during the summer holidays to ensure your safety and protection! Pachyammos Beach is incredibly convenient for all, no matter age and taste as the facilities available are suitable to satisfy all its visitors regardless their needs. It is a safe and clean beach making it ideal for families which are travelling with young children but it is also incredibly suitable for teenagers and young adults, where they will find beach bars dotting along the sandy beach. 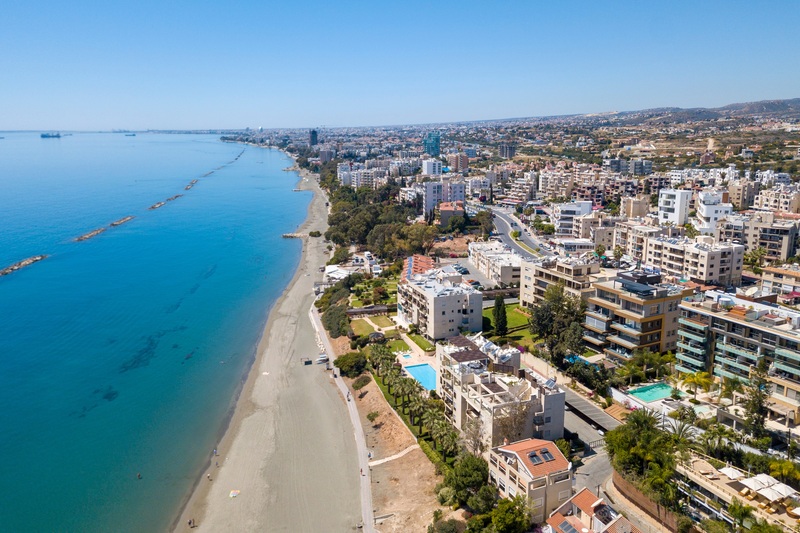 It is characterised as one of Paphos gems as the shore is ideally positioned on the coastline of the city’s busy tourist area. So if you are in need to escape from the hustle and bustle of the crowded city, your refuge is Pachyammos Beach. Relax, unwind, soak in the sun and have fun in Paphos! 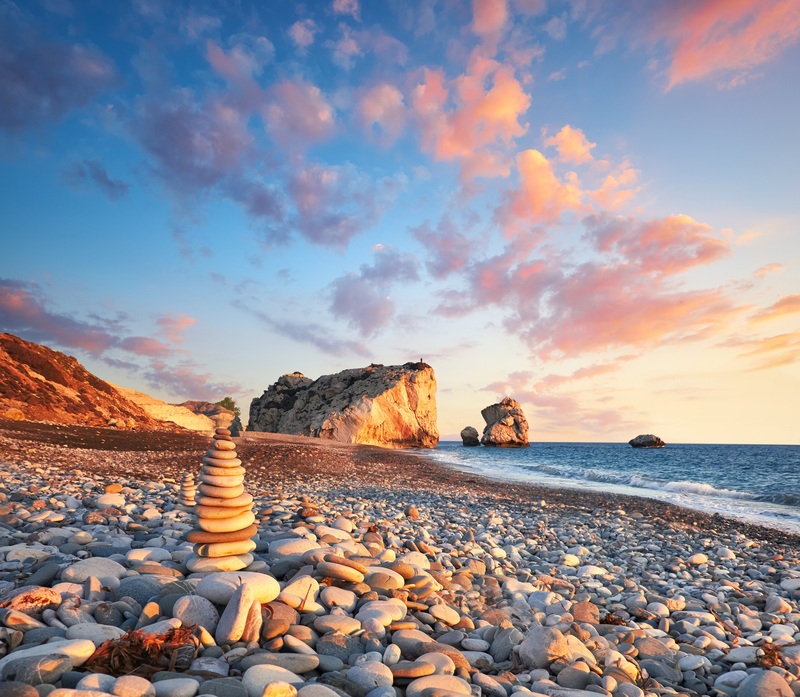 Cyprus is known for its wonderful and stunning coastline. The golden sand and refreshing deep blue waters have attracted thousands of visitors over the years. When in Paphos, why not explore the world of the sea?! The waters of the island are ideal for diving and exploration, take an adventure and meet the magnificent world of the underwater. The waters in Cyprus are the ideal temperature for diving ranging from 16 to 27 degrees. Due to the fact there is no plankton in the sea, you are able to see very clearly underwater. You will encounter a multiplicity of reefs, caves, sponges, coral and tunnels but also a plethora of fascinating sea creatures like colourful fish, octopuses, sea turtles and mussels. The Amphitheatre Diving Site , Paphos is one of the most preferred and impressive spots for diving. As its name suggests the site resembles a replica of an amphitheatre, only it is underwater! The Amphitheatre site has been formed over the years, as if carved into the deep shoreline by natural sea currents. 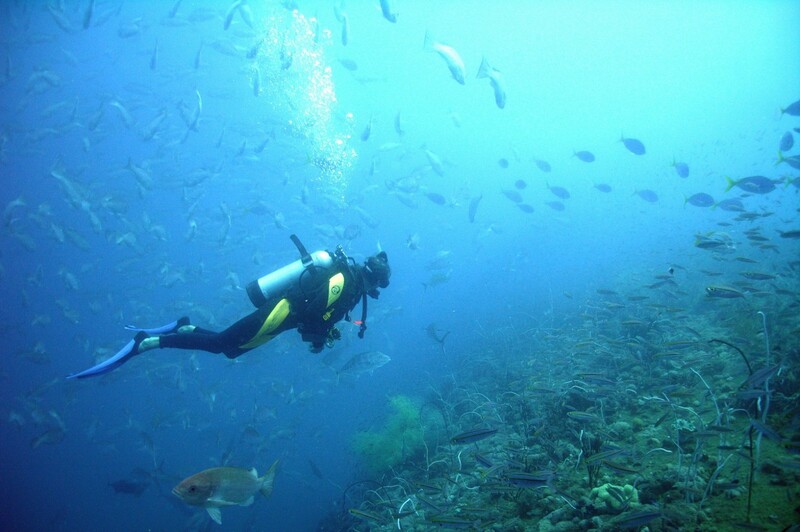 It is an exciting activity, where you will surely enjoy the stunning underwater scenery and site. The dive is suitable for all ages and level, and the actual dive ranges from four to a maximum depth of fourteen metres. Besides the unusual rock formations making up the Amphitheatre site, you will also have the chance to explore and view Cyprus’ marine life. you may be lucky and actually see groupers, eels, turtles and cuttlefish! 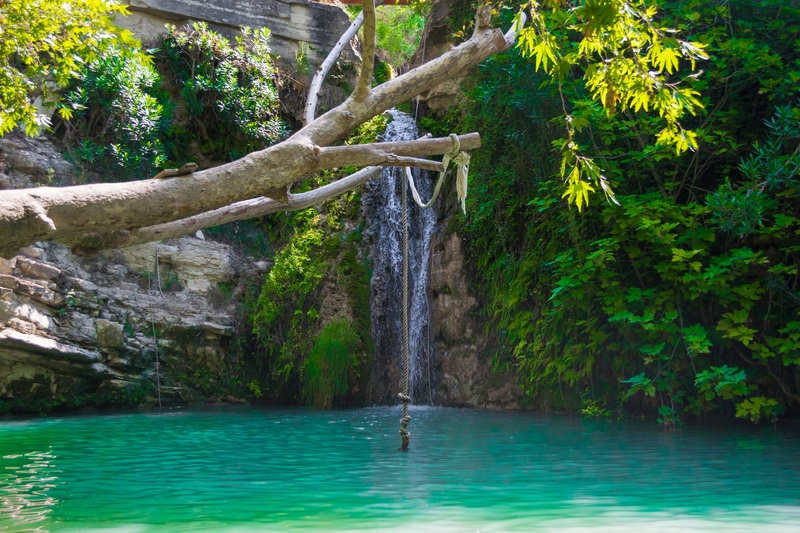 When holidaying in Paphos, be spontaneous and adventurous! Embark on an adventure and explore the island’s vast marine water! The Amphitheatre Site is one of the most popular diving sites on the island and should not be missed! In Paphos you will come across numerous diving centres where the staff and instructors are fully equipped and trained to instruct you, no matter your level or age! Have fun! Paphos Karting Centre offers a fun, thrilling and unique go-karting filled day to all its visitors. The go-kart centre is one of the largest on the island, home to the most exciting go-karting circuit on the island covering an area of 1600 metres. The centre offers a wide range of go-karts to suit both beginners and experienced thrillers. Paphos Karting Centre guarantees a fun-packed day for little riders. The specially designed Junior Karts are specifically designed for little drivers as young as eight years old. Therefore, young drivers are safe while having fun driving like pros.Those looking for an adrenaline rush should not miss out on riding a Senior Kart which speeds reach 45 mph. Once back of the wheel you are guaranteed a thrilling and exciting experience. Thrill seekers always come back for more excitement. Professional or advanced Go-Kart drivers will certainly get hooked on adrenaline when riding the Two-Engine Pro Karts, reaching speeds of 70 mph. Paphos Karting Centre offers the entire family a fun-packed and exciting adventure! Paphos Archaeological Museum is found on Griva Digenis Street in Paphos. The museum displays a vast range of historical artifacts found in Paphos district, dating back to dating from the Neolithic Age to 1700 AD. The museum was founded after the Independence of Cyprus, in 1964. Its construction was financed by the government of the island to protect the artifacts found, which up until that time had been sheltered in the Turkish Baths. 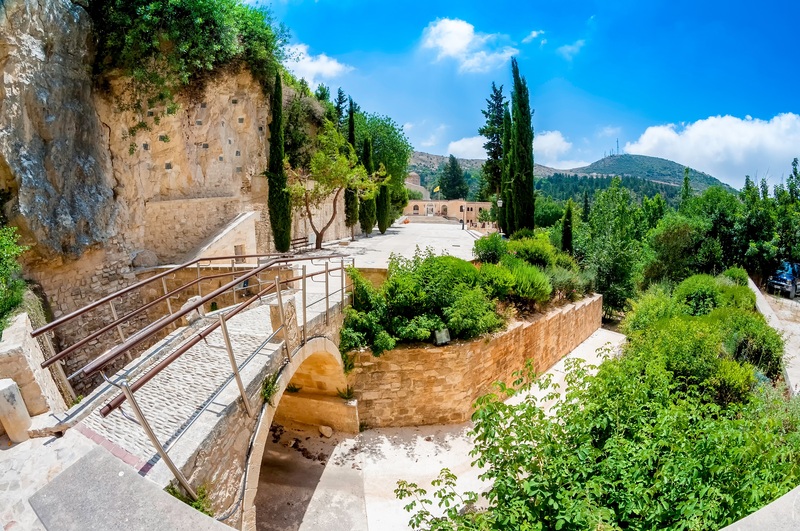 The Archaeological Museum comprises of five rooms and an outdoor room located in the museum’s garden where marble and limestone artefacts are displayed. In the first room visitors will encounter artefacts found from prehistoric sites in the vicinity of Paphos such as from Lempa and Kissonerga. Further, the same room exhibits a large collection of ceramic vessels throughout the Bronze Age. Visitors will also view a unique bronze case, iron-made finds, and jewellery which were also found in the district of the city. In the second room visitors have the opportunity of viewing artefacts dating back to the Archaic and Classical Periodsfound within the district of Paphos, such as Palaiopafos, Marion, Nea Paphos and numerous other smaller sites. The most exquisite collection is that of the pottery, both from the locals and Athenians, which accentuates the two countries trading relations. The rooms also houses coins belonging to Paphos and Marion Kingdoms which are estimated to have originated from the Hellenistic and Roman Empires. In the third room visitors will view historic artefacts dating back to the Hellenistic and Roman Periods. More precisely, sarcophagi made of stone and marble sculptures are exhibited. Also, a marvellous collection of clay vessels, which were found in Nea Paphos and were used for therapeutic purposes, are also displayed in the room. Hot or cold water was added to the clay vessels which were then moulded so as to fit onto different body parts on the human body. Room four exhibits collections found in Kato Paphos, from the famed House of Dionysos, various mural paintings taken from houses and tombs, Roman Pottery and various artefacts dating back to early Christian times and Arab attacks on the island. The fifth room displays a collection of finds excavated from Kato Paphos, from Chrysopolitissa and Saranda Kolones Palaces. The artefacts include decorated pottery, vessels made of glass, stone sculptures and mural paintings dating back to Venetian Empire. The Archaeological Museum of Paphos generally houses a massive collection of historic artefacts which represent the island’s rich history. 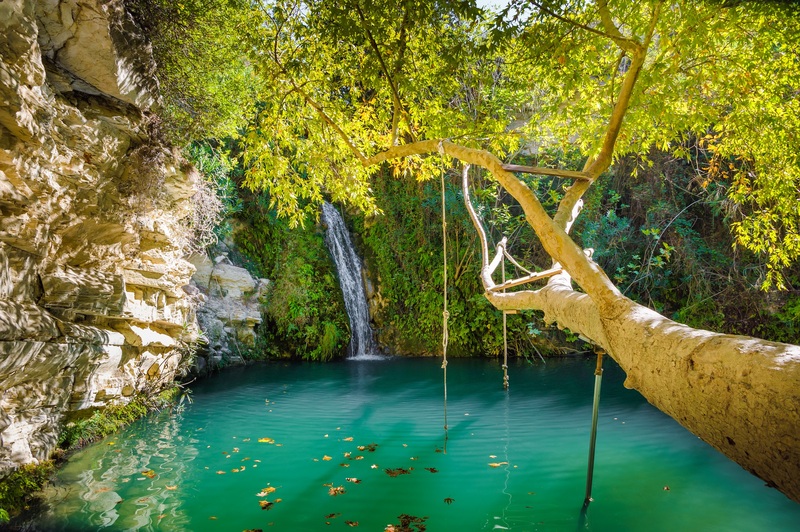 The Limanaki, located in the centre of the great city of Paphos in Cyprus, is one of the most picturesque and scenic locations on the island. Limanaki in English means harbour. The Paphos Harbour is a charming attraction with the famed Medieval Castle set as background which only adds to its beauty and charm. Once visiting it you will surely be transported to another era, in the past. The charismatic harbour is a sheltered little dock that is usually packed with local fishing boats and tourists’ yachts located in the heart of the city, which is the locals and tourists most preferred location, surrounded by a manifold of shops, restaurants, bars, clubs and traditional taverns! This is the place to be when seeking a night on the town as the area is full of impressive nightclubs and bars that have one purpose, to offer unforgettable nights of fun! When travelling by boat you have the chance to anchor at the charismatic Paphos Limanaki and explore the city! 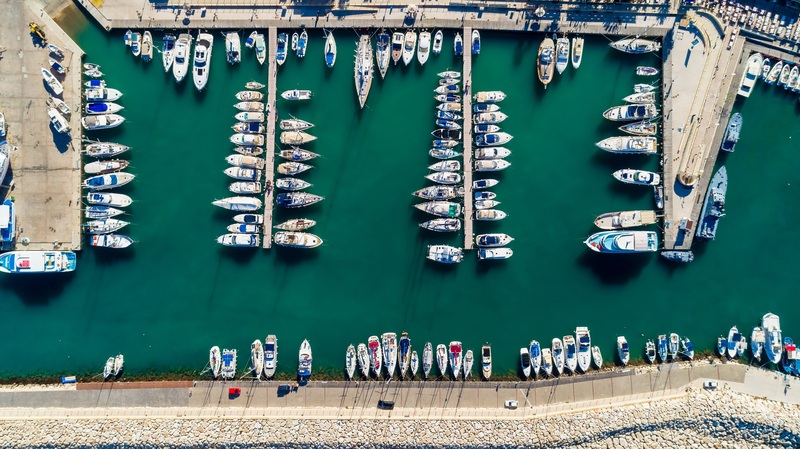 Anchoring at the harbour, you should grab the opportunity and visit the surrounding area. Being in the centre of Paphos, makes it tremendously easy to explore the vicinity by foot, since all the shops, clubs, bars and taverns are within close proximity. At the ancient Paphos Limanaki you also have the chance to rent a boat and yacht and embark on an adventure! When sailing you have the chance to enjoy the splendid coastline of the island from the comfort of your own yacht! The trained crew on board the yacht will always be at your disposal to cater to your every need! All you need to do is sit back, relax, soak in the sizzling sun and sip on scrumptious champagne or cocktails! In general, sailing in Cyprus is an unforgettable experience. This is because the winds are stable making the voyage more enjoyable. You will have the chance to view the stunning scenery of the landscape from the crystal blue waters of the Mediterranean. When cruising either by yacht or fishing boat, you have the chance to try fishing while sailing in to the sunset! Watching the sun meeting the horizon from the middle of the sea is probably the most impressive view you will ever have the pleasure of experiencing. It is truly a sight for sore eyes! 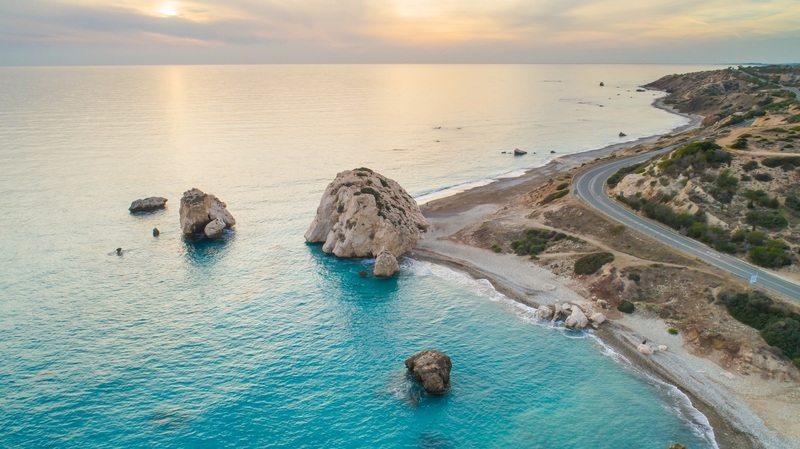 Whether you wish to simply visit the Paphos Limanaki and the surrounding area, anchor at the little harbour or go on a yacht or boat cruise the experience will be memorable for sure. The Paphos Limanaki is such a charismatic location in the centre of Paphos that you all have to visit!